I am a self taught landscape and nature photographer from San Antonio, Texas that loves to travel and capture the beauty all around me. 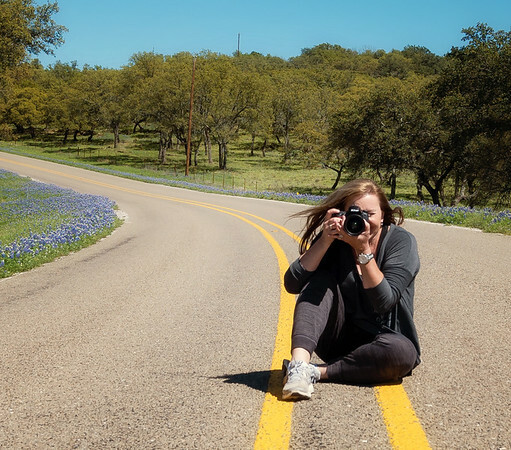 During the spring months you will find me driving the back roads of the Texas Hill Country looking for our beautiful bluebonnets that Texas is so known for. I've always been the one holding the camera as my children grew and photographing every event in their lives. That passion turned to nature, bird and Landscape photography over the years. I moved to Texas in 2009 from the DC area and I love discovering the diverse scenery of our great State. to experience the thrill of finding the ultimate bluebonnet field. on our back road travels for the 2015 bluebonnet hunt. Big Bend Photos in Travel and Leisure online article.